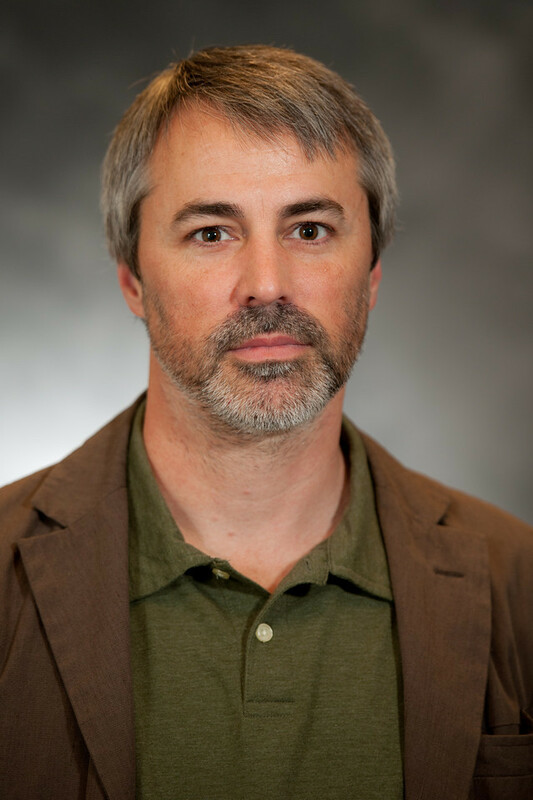 Dr. Mark Anderson, associate professor and chair of Belmont’s Philosophy Department, recently had an essay published in the book, “Nietzsche and the Philosophers,” which was released by Routledge on December 8. The book is an anthology of essays by leading scholars who have studied the life and work of German philosopher Friedrich Nietzsche. His essay is titled, “Nietzsche’s Subversive Rewritings of Phaedo-Platonism” and is the third chapter of the anthology. In 2014, Anderson published a book through Bloomsbury on the topic, called, “Plato and Nietzsche: Their Philosophical Art.” The paperback version of that publication is set to release next week.